For all but the first 7 years of her life, Judy has studied the performing and visual arts. Having spent 30 years as a professional photographer in NYC, she’s photographed musicians, concerts, and theatrical productions, resulting in media exposure throughout the world. Photography continues to widen and inform her artistic eye. "My current drawing and painting work is the result of my pursuit to explain what I see and experience in daily life," she says. or she can be reached at 917-825-3344. Judy’s original watercolors generally sell in the $400 price range. Information on her commissioned work is available on her web site. 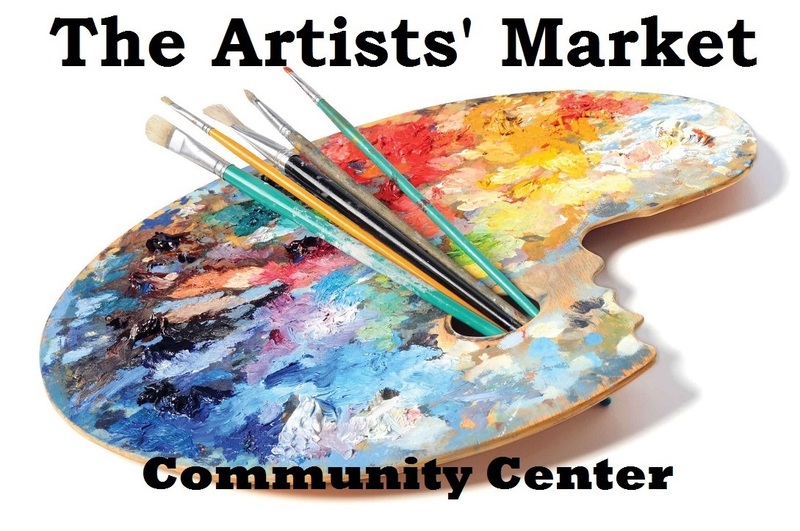 The Artists’ Market is offers a wide range of Judy’s creations.